Operating since 1826, Lyon & Turnbull are one of the longest established fine art and antiques auction houses in the United Kingdom. In the 21st century, we combine dedicated personal advice and attention with innovative, thoughtful marketing and a deep understanding of the world of art and antiques to offer an unparalleled auctioneer service. 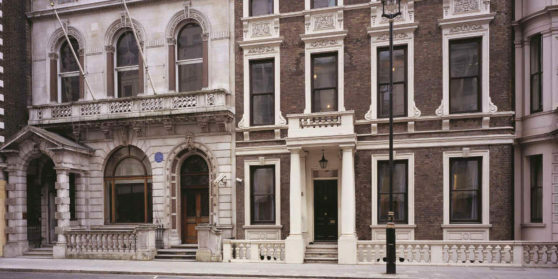 Conveniently located at the St. James’ Palace end of the Pall Mall, our London office provides an administrative base for our operations in the city and beyond. With specialists in Asian art and fine paintings based in and around London, our team are available to assist with both auction and valuation services by appointment at a location and time convenient for you. St James’ also provides the perfect location for our regular London previews within Pall Mall’s Royal Opera Arcade.